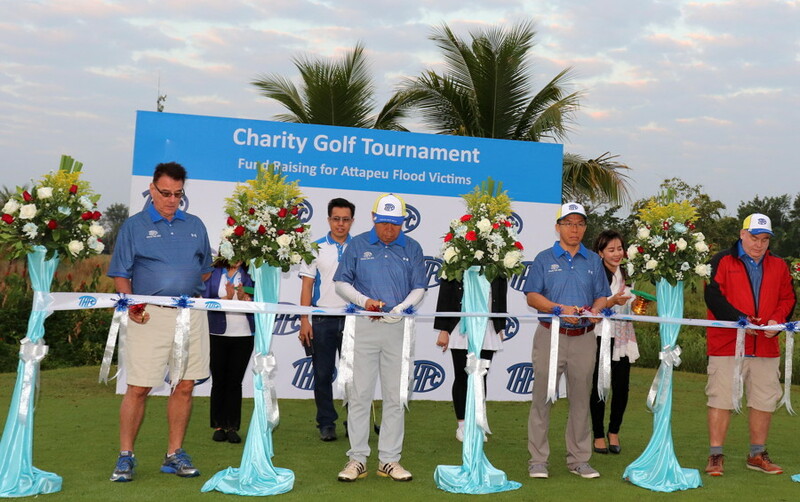 The THPC annual Charity Golf Tournament on January 26 raised money for the thousands who lost their homes in July’s flood in Attapeu province. More than 70 golfers attended the event. Their efforts and generosity meant the company’s target of 60 million kip was far exceeded, and by the end of the day 100 million kip had been collected for donation. The Lao Government has awarded its Labour Medal to THPC in acknowledgement of the contribution made to national development by the Theun-Hinboun Expansion Project. 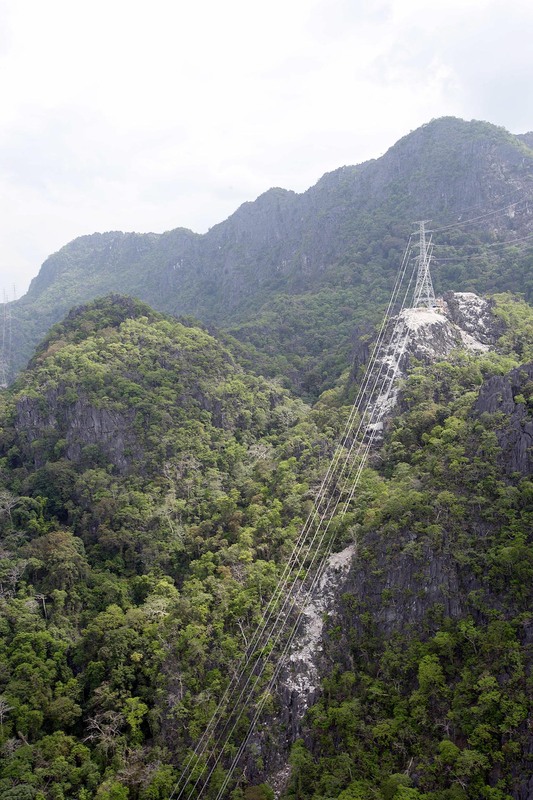 The project has enabled THPC to greatly increase both electricity generation and payments to the Lao state. THPC works on a range initiatives with individuals, communities and partners to improve life for people in the project area. The Community-Led Total Sanitation idea was piloted in the village of Nongxong and has achieved tangible results in improving people's understanding and behaviour in essential health matters. More than 2,500 families living in the Theun-Hinboun project area have received full land titles for their houses and gardens. THPC has worked with district authorities in Khammouane and Bolikhamxay to survey and issue residential plots for all households that moved to 13 resettlement and relocation villages built by THPC. 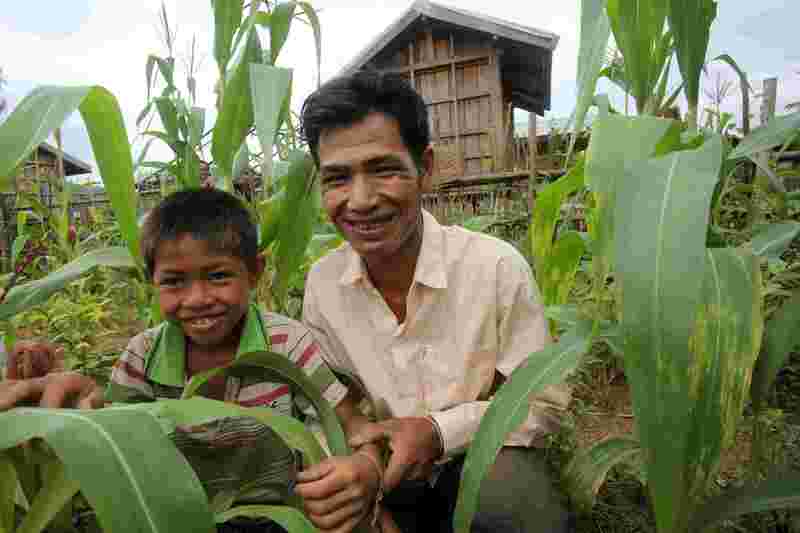 The titling program was among the largest ever land registration drives in Laos, giving security to every family and increasing the value of their houses and land plots. 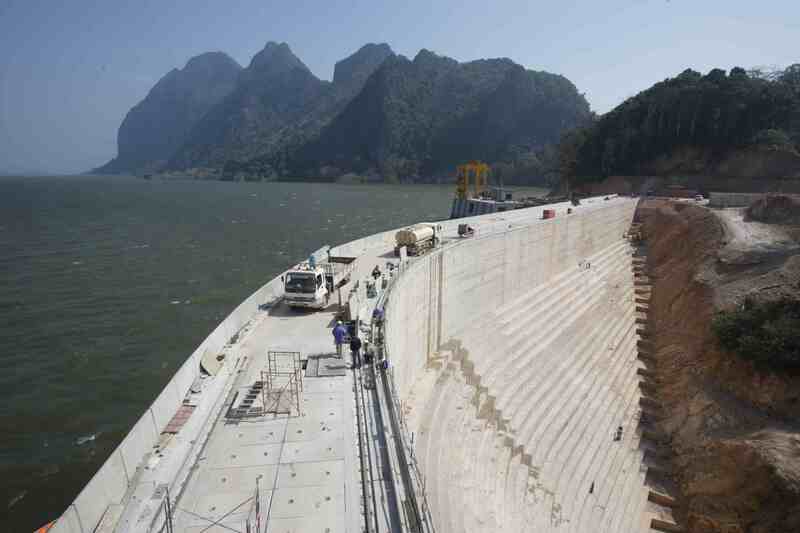 With its mountains, forests and rivers, Laos has huge potential for hydropower. Following years of war and isolation in the twentieth century, Laos is now realising this potential and is using hydropower to help drive its development. Laos, a land of mountains, plateaus, valleys, forests and rivers, has long been recognised as a country with huge potential for hydropower. With its economic progress hindered by years of war and isolation in the twentieth century, Laos has in recent years begun to realise this potential and is using hydropower to help drive its development. In 1996 the Lao Government set a poverty reduction goal, aiming to lift the country out of the UN's list of Least Developed Countries. The power sector has been allocated a central role in this ambition, and is tasked with meeting two national priorities: promotion of economic and social advancement through a reliable and affordable domestic power supply; and the earning of foreign exchange through electricity exports. 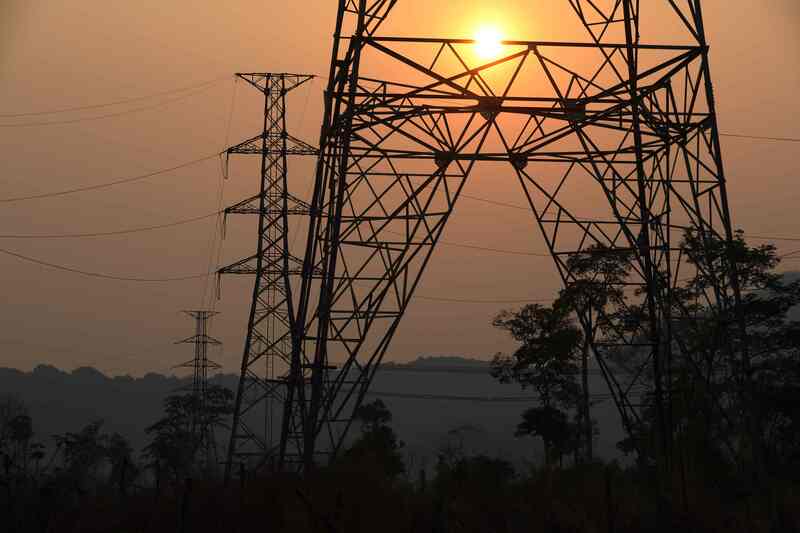 The proportion of Lao families with access to electricity has increased from 16% in 1995 to almost 95% in 2018. Since 2008 electricity sales have accounted for over a third of all exports, even as exports of other products have risen significantly. As a majority Lao-owned company and the first independent power producer in the country, THPC has played a major role in this progress. 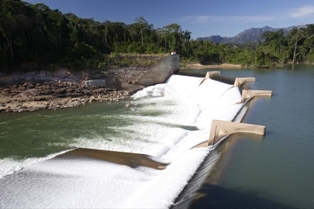 The success of the original Theun-Hinboun project convinced both the government and other investors of the feasibility of developing hydropower projects, and THPC remains committed to helping develop Laos's power potential in an efficient, socially sustainable and environmentally friendly way.